The Code of Conduct Tribunal, CCT, Thursday approved the prayer of the Defence counsel, Adegboyega Awomolo, SAN, to the suspended Chief Justice of Nigeria, CJN, Walter Onnoghen, to address the tribunal on a no-case submission. This was after the Federal Government closed its case of false and non-declaration of charges preferred against the Onnoghen, at the Code of Conduct Tribunal. Chairman of the tribunal, Danladi Umar announced his decision to close the prosecution’s case after the third witness, Ifeoma Okeagbue, an official of Standard Chartered Bank, concluded her testimony on Thursday. 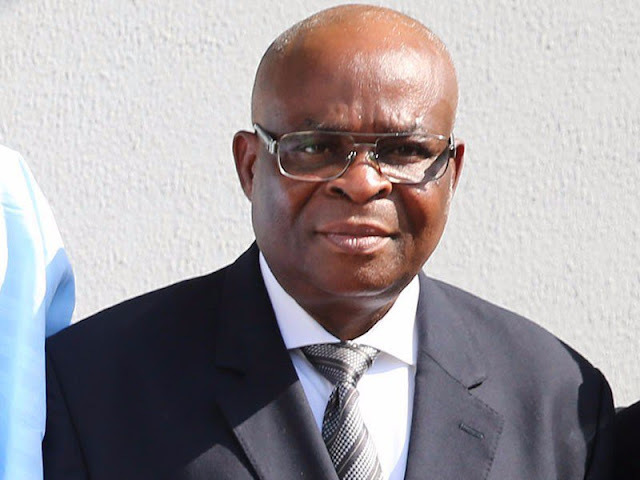 But the lead defence counsel, Chief Adegboyega Awomolo (SAN), rejected the offer as Onnoghen had opted to file a no-case submission at tribunal. @Jeremiah_James “The case of Onnoghen is really painful because some persons used a sitting CJN to score cheap political points. The guts it took. I just pray he’s cleared and reinstated and to think we have a SAN as VP.